May 23, 2019 7:30-3:00 pm, Monona Grove School District Office Bring your team and review your district’s induction program and plan for next year. Using reflective tools and the Induction Program Standards, district teams will explore together your induction program’s…..
PLS-1 Instructional Mentoring for Equitable Learning designed specifically for Leaders Intended for Principals and School Administrators Dates: July 31, 2019-Aug 1, 2019 PLS-5 Creating Conditions for Equitable Instruction For Coaches and Mentors Dates: July 31-Aug 1, 2019 Location: Monona Grove….. 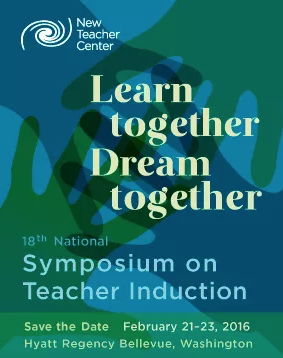 Apply for a scholarship to the 2019 New Teach Center Induction Symposium, February 10-12, to be held in Dallas, TX. DCNTP is offering one or more scholarships, which include airfare, hotel, and the symposium fee. The deadline to apply is….. Released June, 2017 Students gain up to five months of additional learning when new teachers receive high-quality mentoring New Teacher Center’s Induction Model Proven to Increase Student Achievement, According to New U.S. Department of Education’s Investing in Innovation (i3) Results…..
You might think visiting the second-grade classroom of a second-year teacher in the middle of a science lesson—at the end of the day near the end of the school year, no less—would be a bit chaotic. But if you’re talking…..
“Do you like helping Mr. Heuer with things like greeting visitors?” I asked the student who met me at the office of McFarland’s Indian Mound Middle School. Smiling to herself, she leaped into one big skip. 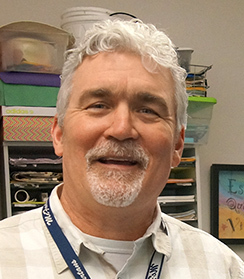 “I love Mr. Heuer,”…..
Come to District Council on April 24 and learn from colleagues who attended NTC’s Induction Symposium. 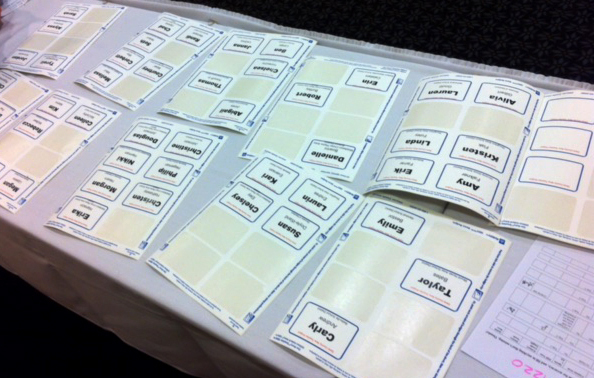 They’ll present specific tools, protocols, ideas or processes, and we’ll reflect on their application in our districts. 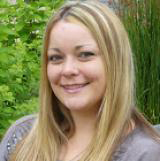 (2:00 – 4:00 pm, Monona Grove District Office, 5301….. The Professional Learning Series (PLS) for mentors and coaches differs in stance and language use, but content is nearly identical. PLS 1: Instructional Mentoring (Instructional Coaching 1: Formative Assessment). Employ the roles, language, and stances of effective instructional mentoring; build collaborative,…..
One-off, disjointed professional development programs do very little to improve teaching practice. 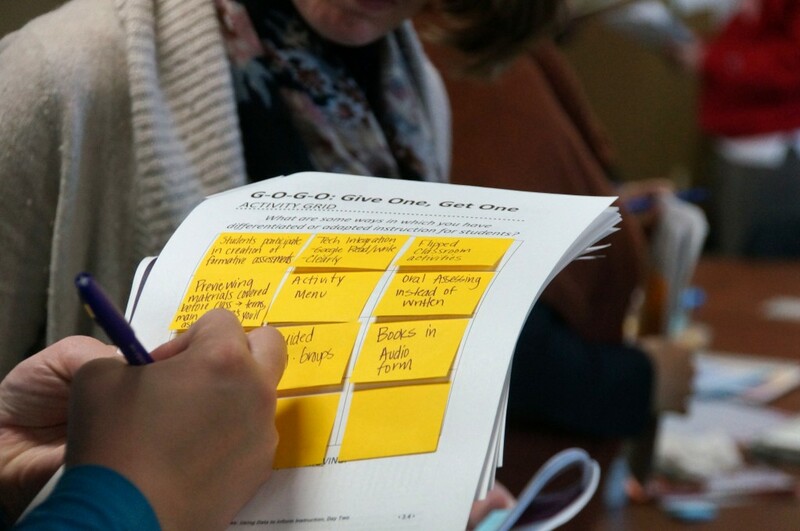 Teachers agree that a successful program means not only learning through seminars or one-on-one coaching, but also demonstrating these learnings to their coaches, practice, and receiving feedback with follow-up. This blog….. 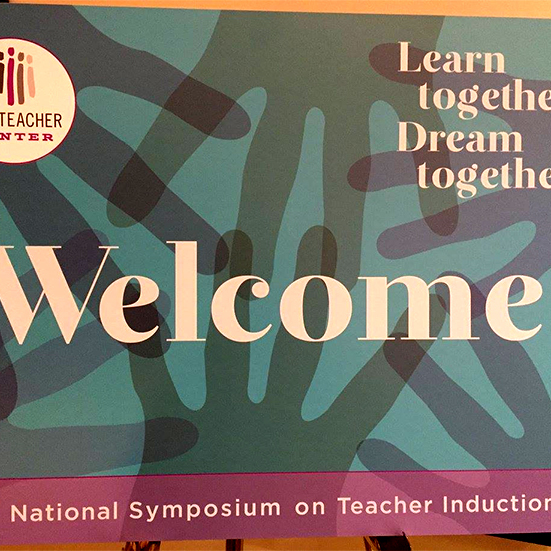 Apply for a scholarship to the 2017 New Teach Center Induction Symposium, February 12-14, to be held in San Francisco. DCNTP is offering two scholarships, which include airfare, hotel, and the symposium fee. 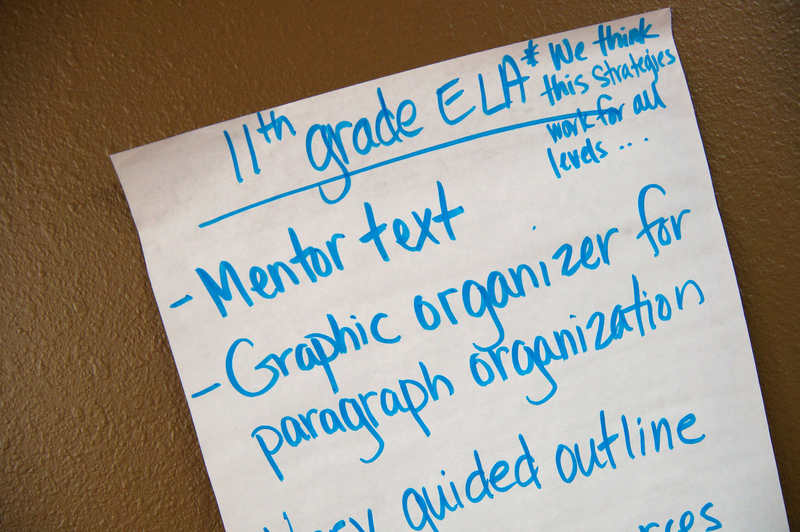 The deadline is November 1, and winners will…..
New I-3 Research Shows Student Achievement Gains Continue with NTC Support Third party research results help the New Teacher Center understand what’s working — and what’s not — to improve student learning, teacher retention and teacher effectiveness. 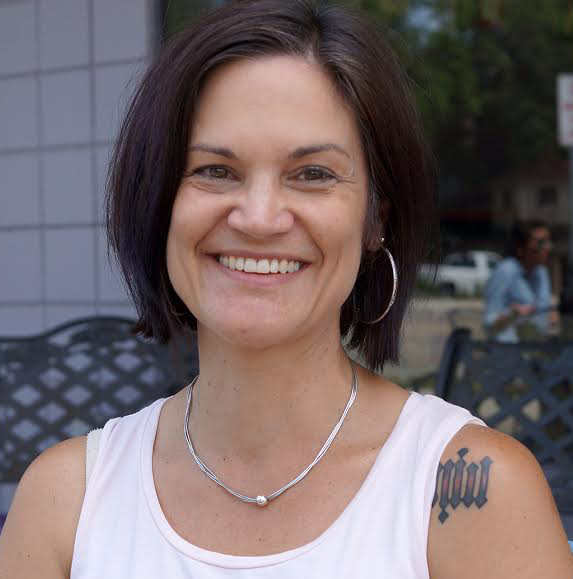 Nichole VonHaden, a full-release Madison Metropolitan School District mentor, writes a blog about supporting beginning teachers’ success with MMSD’s core value “excellence with equity.” Her blog appears on the website Teaching Tolerance: a Project of the Southern Poverty Law Center. 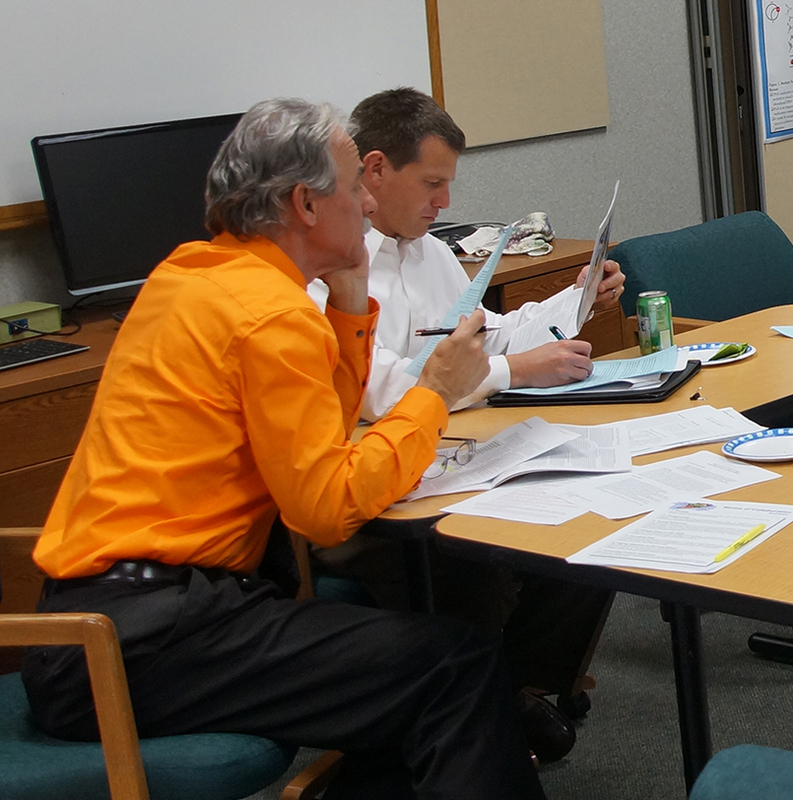 Bring a team of three to five people to District Council on April 18 to hear the latest thinking from national experts on induction-related topics like improving student achievement, empowering teachers, and shifting the focus of classroom management to ownership. 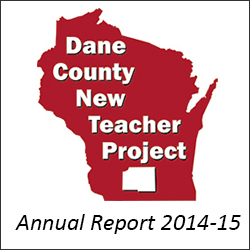 Symposium attendees will…..
For a great overview of the Dane County New Teacher Project, read our Annual Report 2014-15. 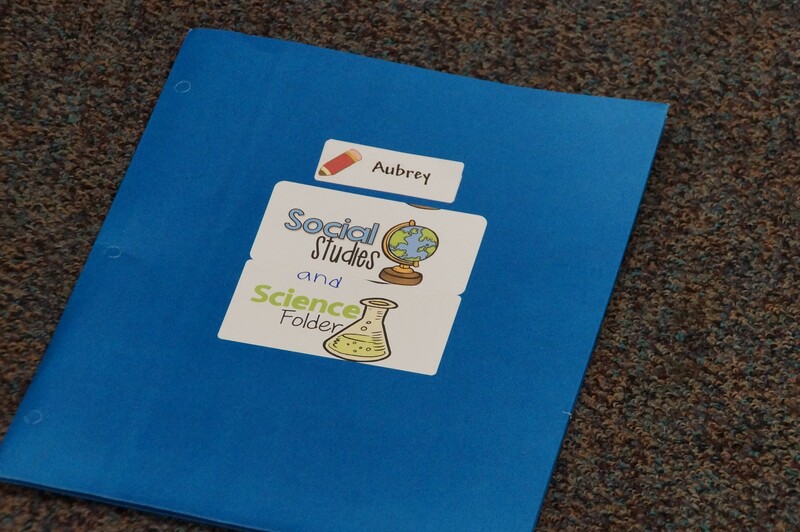 It’s organized around our purpose, and is a good resource for member districts to use when explaining what their induction programs require to be successful,…..
A mentor writes about techniques to help new teachers see pathways of success for all of their students in this thoughtful blog post from the Teaching Tolerance website. 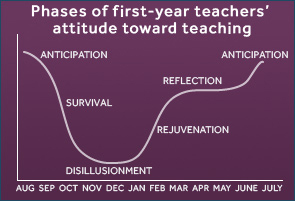 Immediate help for beginning teachers to improve their teaching practice was the focus of the first of six seminars scheduled for this year, starting on October 1. 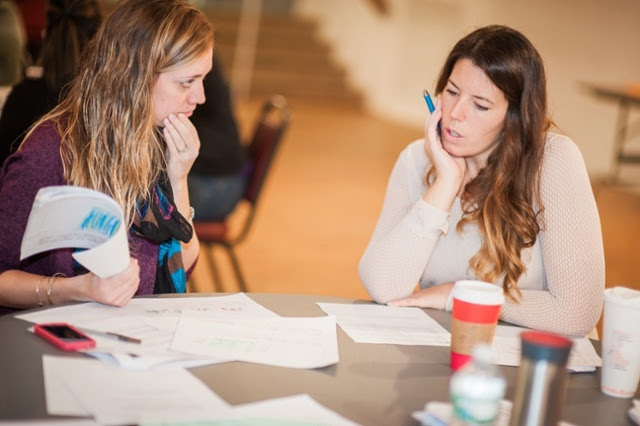 Teachers from nine school districts sat at tables with colleagues in similar grade levels, taking turns with a partner to….. 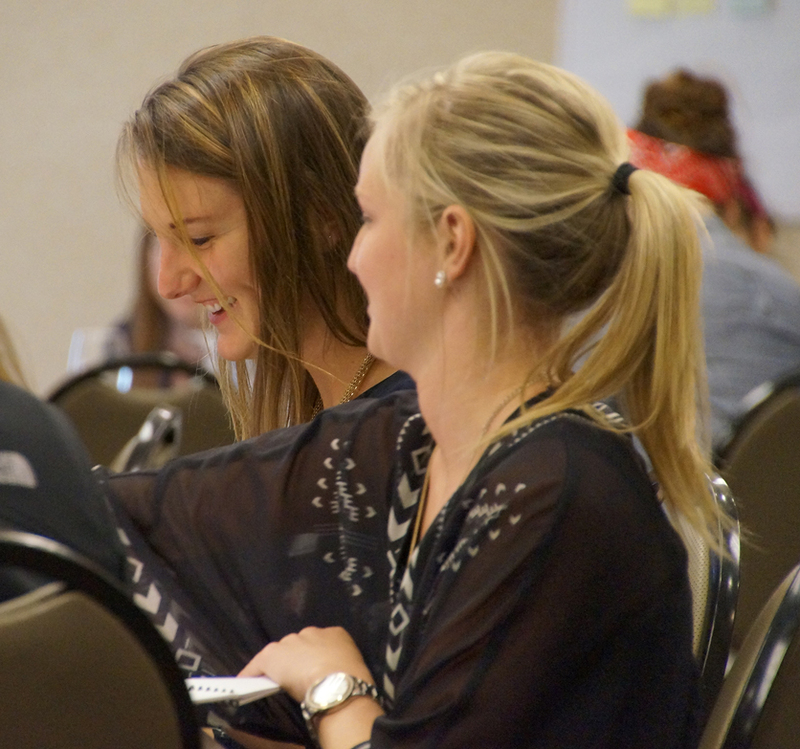 Apply for a scholarship to the New Teach Center Induction Symposium, February 21-23, 2016, to be held in Bellevue, Washington. DCNTP is offering three scholarships, which include airfare, hotel, and the symposium fee. 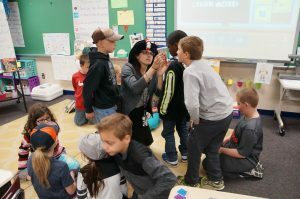 The deadline is November 1, and winners will…..
Ingrid Rodenbeck is very good at her job as a program support teacher and mentor for special education at Thoreau and Falk elementary schools in the Madison Metropolitan School District (MMSD). 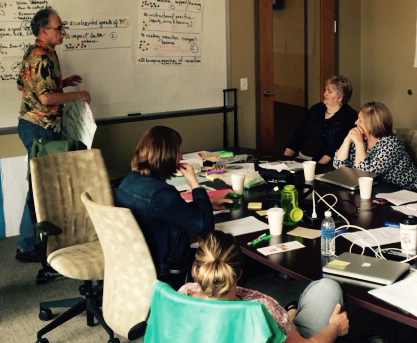 She knows there’s always more to learn, but says…..
DCNTP board members came especially prepared and willing to tackle making a plan for the next few years at the two-day strategic planning retreat in May (agenda here). 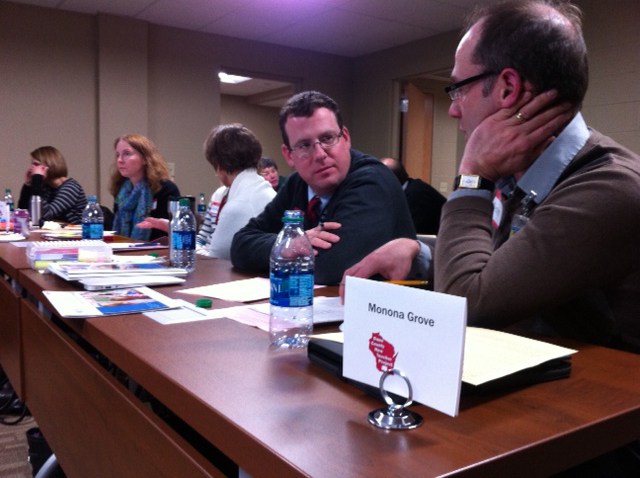 That’s because all seven of them attended the 2015 New Teacher Center (NTC) Symposium…..
About 20 DCNTP mentors polished their presenting skills with the workshop “Designing and Presenting Professional Development for Beginning Teachers” on March 11 and 12, presented at the Wisconsin Center for Music Education in Waunakee. 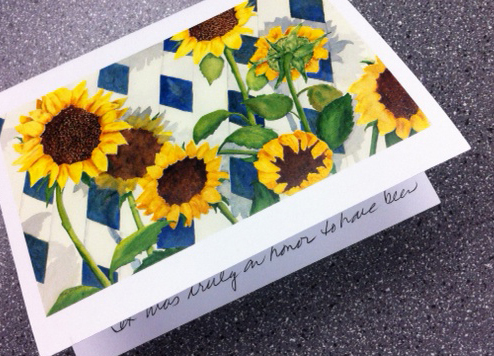 Tom Howe of the DCNTP and….. 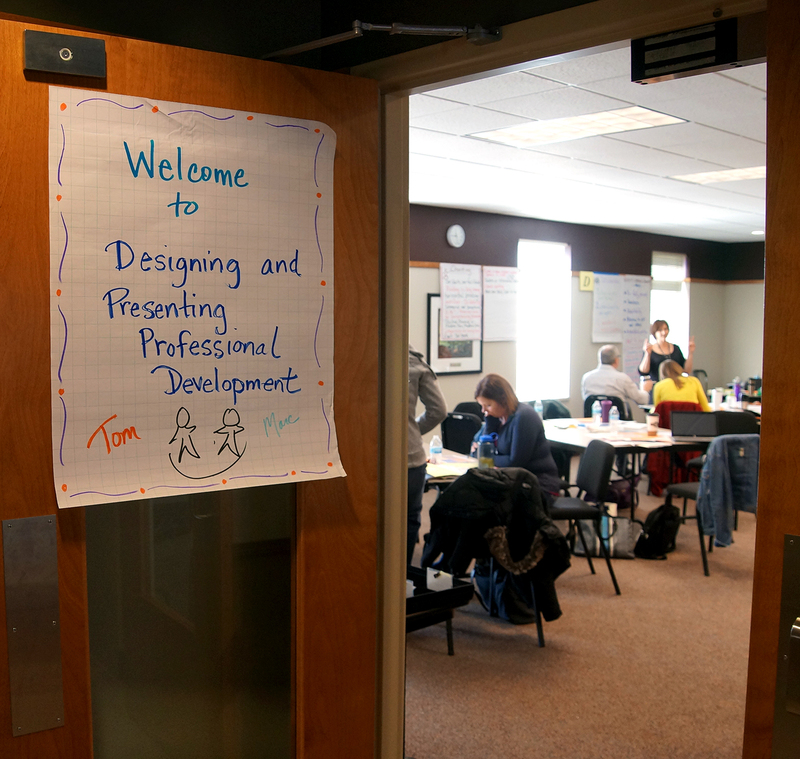 Despite the cold and snowy weather, nearly half of the 92 beginning teachers who registered for the January 8, 2015 seminar on the PDP (professional development plan) braved the miserable conditions to attend. 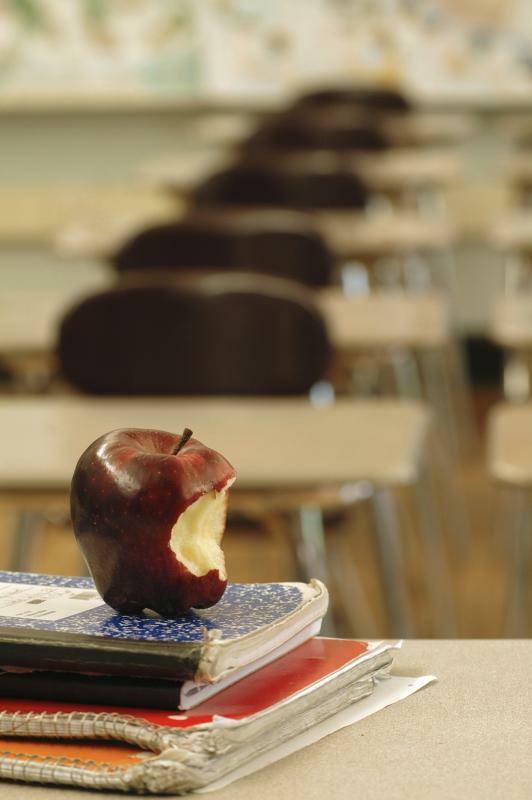 Teresa Voss and Jen Murphy, both of Verona Area School District,….. The room starts to hum at District Council when representatives from districts with similar mentor models meet in small group discussion. 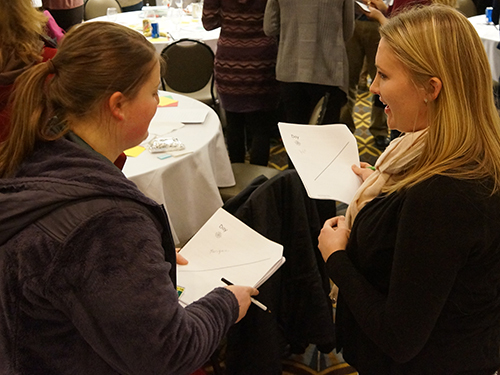 Madison staff, in their first year of a full release mentor program, were excited to hear about the advantages of using…..
“Between now and 2020, 1.5 million new teachers will be hired. In five years!”* Barb Sramek of Marshall shook her head at this statistic as she and other DCNTP board members began evaluating scholarship applications for the New Teacher Center Symposium…..
During Day 2 of “Using Data to Inform Instruction,” participants were reminded of a powerful aspect of their role: commitment to mentoring and coaching means becoming a change agent for equity. 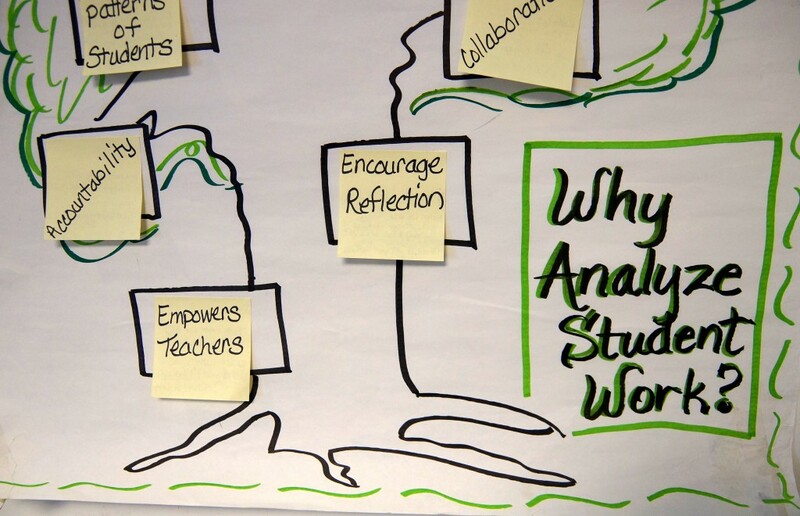 At the New Teacher Center workshop held December 2-3, Marc Heuer, Tom Howe,…..
How do you know if, and what, your students are learning? The beginning teacher seminar in Fitchburg on November 6 focused on techniques to assess student learning, including determining the difference between summative and formative assessment. 80 beginning teachers were present. 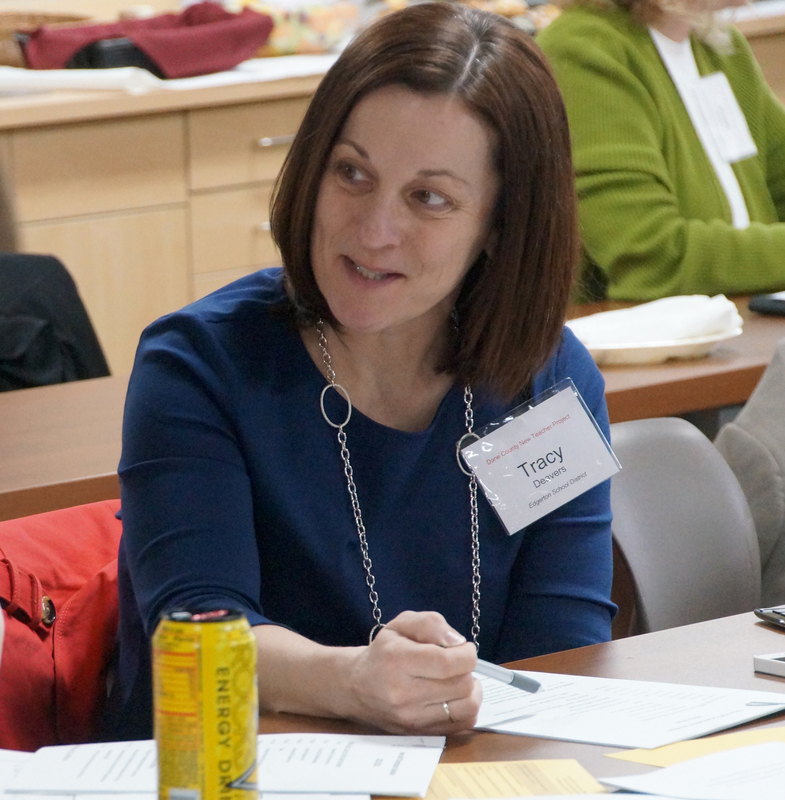 …..
“Some groups are smarter than others,” “Selecting a smart team,” and “How do you raise a group’s IQ?” are a few topics the DCNTP Board explored when they met on October 28. It turns out that the key to all of the above is….. 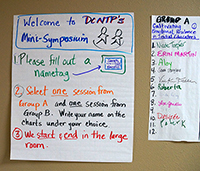 The DCNTP is offering two scholarships to the NTC National Symposium on Teacher Induction, February 22-24, in San Francisco. 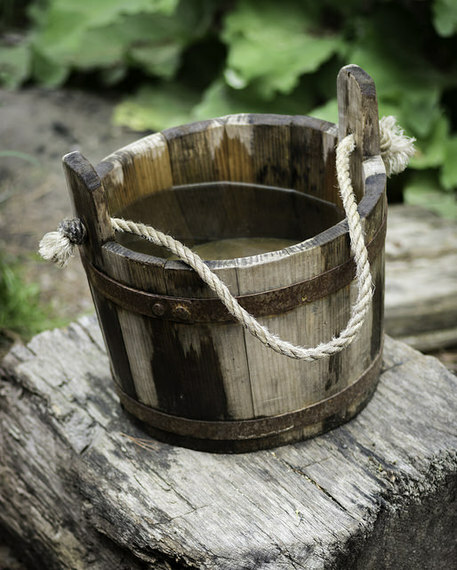 If you are a teacher leader, mentor, principal or district administrator, download the application and information sheet and apply by Friday,…..
August 1, 2014–Ellen Moir, founder and CEO of the New Teacher Center, in the Huffington Post / Fixing the Leaky Bucket: Teacher Recruitment or Retention?